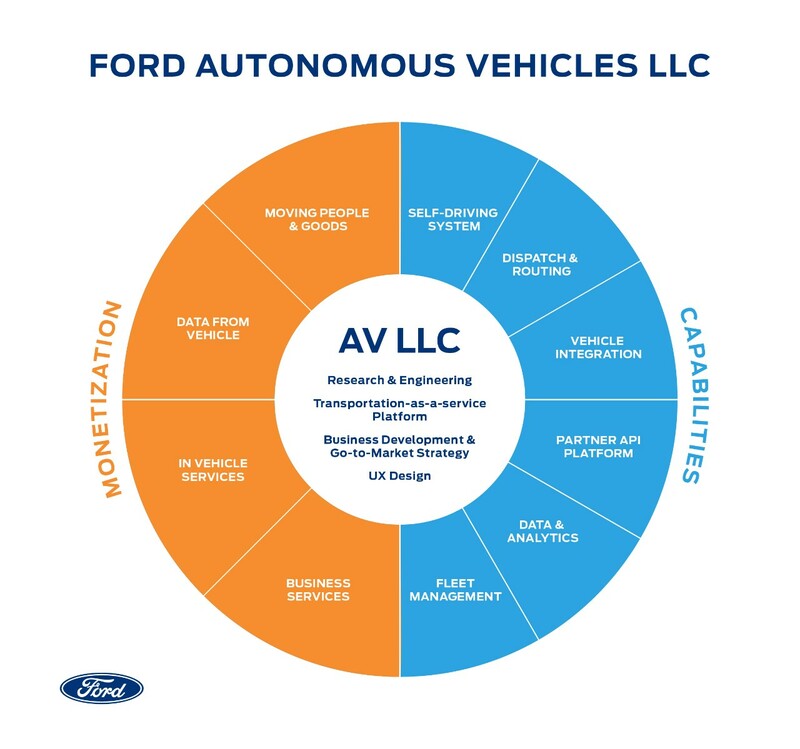 Ford on Tuesday announced that it had created a new subsidiary – Ford Autonomous Vehicles LLC – that will incorporate the automaker’s self-driving systems integration, autonomous vehicle research and advanced engineering, AV transportation-as-a-service network development, AV user experience, AV business strategy, and AV business development teams. Ford’s Sherif Marakby, who currently serves as the company’s Vice President of Autonomous Vehicles and Electrification, has been tapped to lead the new subsidiary as CEO, effective August 1st. He will report to a board of directors chaired by Ford President of Mobility Marcy Klevorn. Ford Autonomous Vehicles LLC will be based primarily in Ford’s new Corktown campus in Detroit, which so far encompasses the century-old former hosiery factory it announced it had purchased last December, and the long-abandoned Michigan Central Station. The new subsidiary will hold Ford’s ownership stake in Argo AI – Ford’s Pittsburgh-based self-driving system development partner. In a release, Ford said that with this move, “the closer alignment of the self-driving platform and the mobility solutions teams will allow faster development of businesses that can thrive” as streetable self-driving cars begin to arrive. As Sherif Marakby is shifting to focus solely on vehicle autonomy, Ted Cannis, Ford’s Global Director of Electrification, will from August 1st lead Ford’s Team Edison – the group tasked with developing and marketing Ford’s future electric vehicles. In that role, Cannis will report to Ford President of Global Markets Jim Farley.